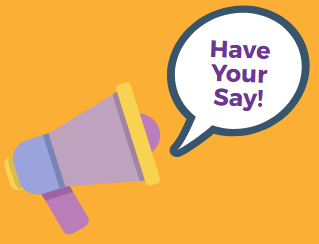 CYPSP would like to ensure that parents are involved in the design and development of support services for families across Northern Ireland and would value your feedback which will help to inform planning for future services. The aim of Family Support is to promote and protect health, wellbeing and rights of all children and young people and their families through a range of support services. This can be help within your local community and from family/friends. If you have any questions about the survey, please email either adele@parentingni.org, michellem@parentingni.org or ring 028 90 31 0891. This entry was posted in News, Parenting NI, Parents and tagged news/events, Parenting NI by Michael. Bookmark the permalink.